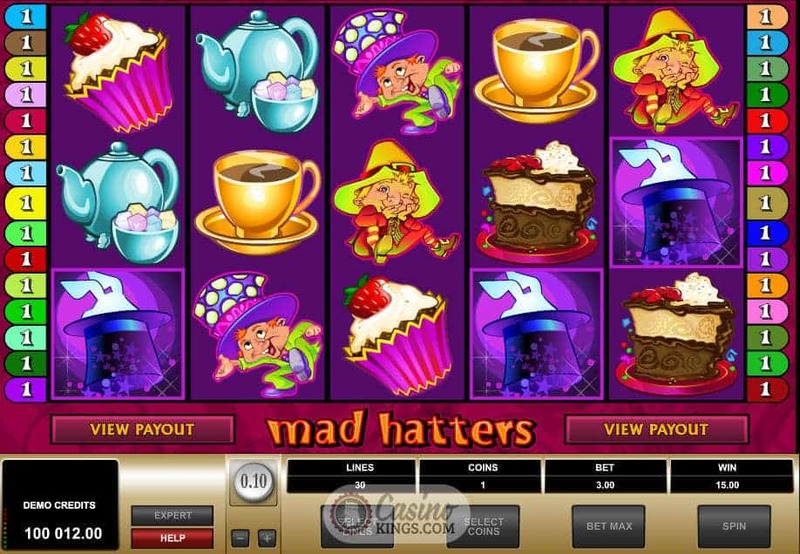 Microgaming’s inspiration for Mad Hatters is quite obvious – Lewis Carroll’s classic, Alice In Wonderland – and Microgaming have done well to recreate this tale in a concise yet superbly visual manner. All our symbols are visual treats, for example, with our low symbols made up by ingredients from a Mad Hatters tea party – colourful teas, cakes and whatnot. Our high symbols are…Gnomes? 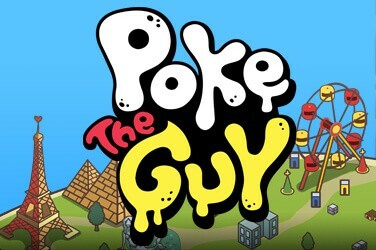 Imps? Crazy wee little things with mischievous expressions. 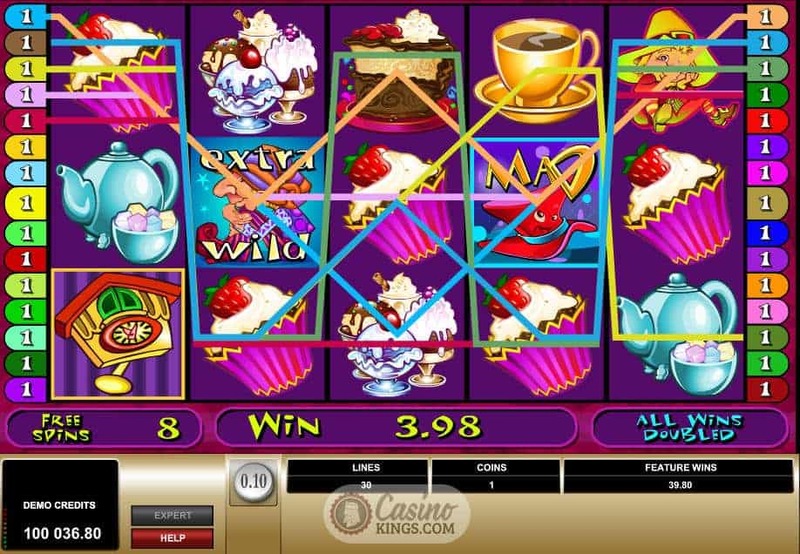 Magical madness is sweetly infused with suitably magic musical strums and squeaks when we land a winner across the game’s possible 30 paylines. A Mad Hatters party can surely only be considered mad enough if the bonus features are, well…mad! 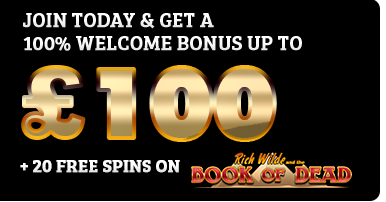 Landing three or more Cuckoo Clock Scatters anywhere on adjacent reels gets the crazy ball rolling with the Cuckoo Clock Bonus, a pick ’em-style bonus feature in which we must uncover prizes from behind three cuckoo clocks. 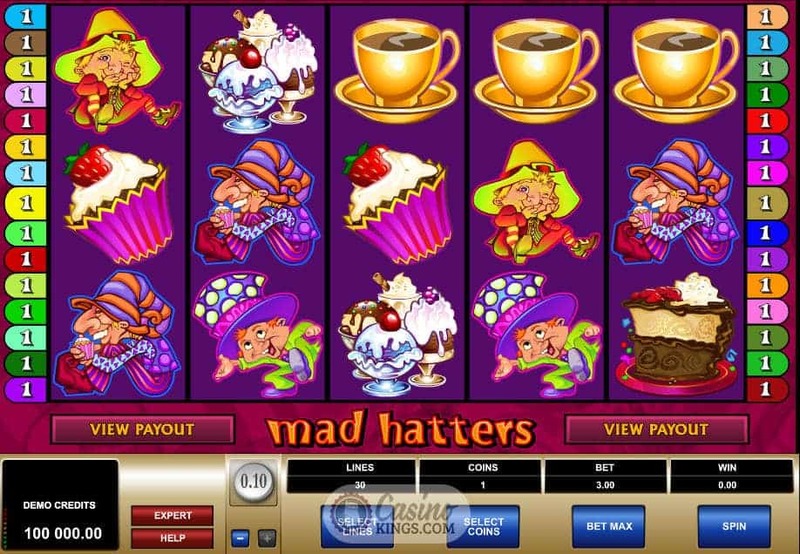 Even the Wild symbol isn’t straightforward – the Mad Hatter Wild on Reel 3 will expand to fill in the entire reel, substituting for all symbols to complete winning lines except the Rabbit Scatter and Cuckoo Clock Scatter. And no Mad Hatters bash would be complete without the White Rabbit, though in this light this little furry critter does have a bit of a blue tinge to his fur. Maybe it’s that elixir we drank. 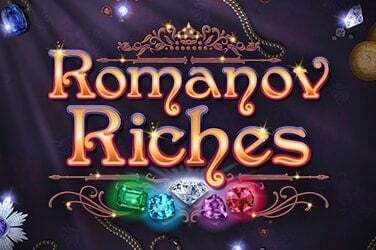 Anyhoo, landing three, four or five Rabbit Scatters will launch 10, 25 or 50 Free Spins respectively, during which not only are all wins doubled but also we get to select one of the game’s impish high symbols to become an extra Wild during the free spins. See what we mean by crazy bonuses? 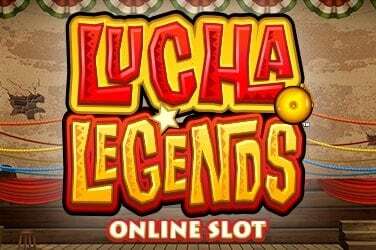 50 Free Spins with an extra Wild and all wins doubled? This is truly through the looking glass, and quite unlike Alice we are plenty pleased to find ourselves here. 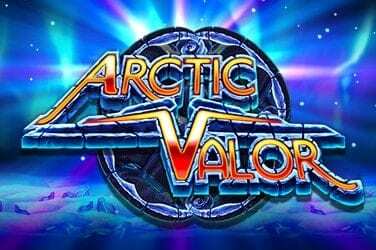 With so many crazy bonus features going on this title from Microgaming has plenty to keep us bouncing. 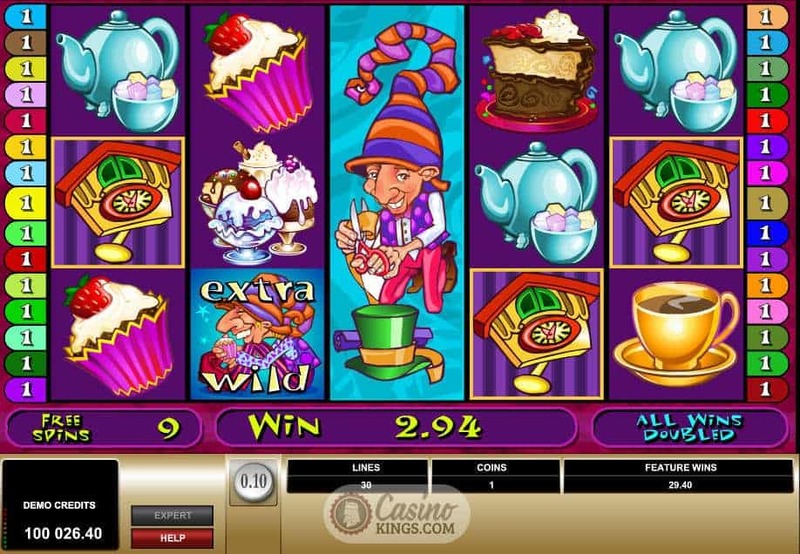 The fun base game with its little animations, boings and zings coupled with the depth of bonus features ensure that this online slot is a fitting tribute to Lewis Carroll’s masterpiece. But is this all just a crazy dream?